Richard Irwin (Belper, United Kingdom) on 28 April 2007 in Plant & Nature and Portfolio. This beauty is in my neigbours garden, and much nicer than any so far flowering in my patch of ground. Feels great to look at the shot. Well done professionally! Love the softness of the petals. Nice colors! The tulip is very appealing here,Well done! Superb DOF Richard! Great job done! wonderful use of shallow DOF! good use of mirroring/repeating effect! good contrast of colours! Love the lighting and wonderful DOF. 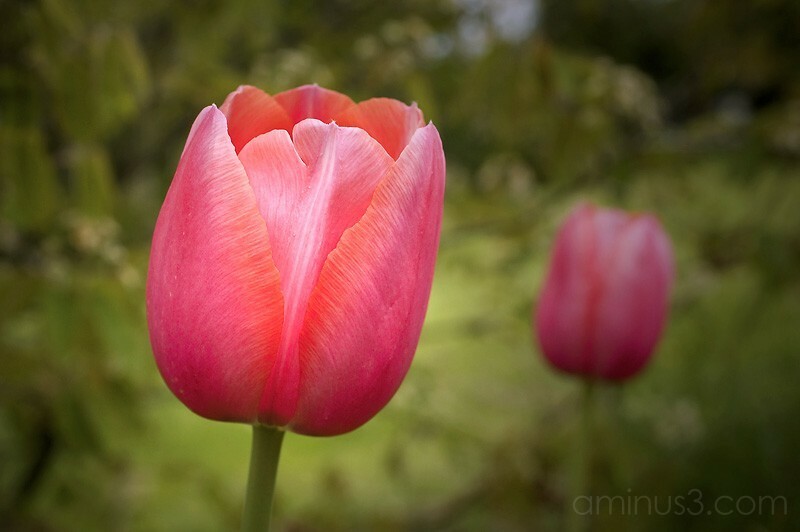 Tulips are beautiful and you captured them wonderfully. Good framing and efficient DOF.